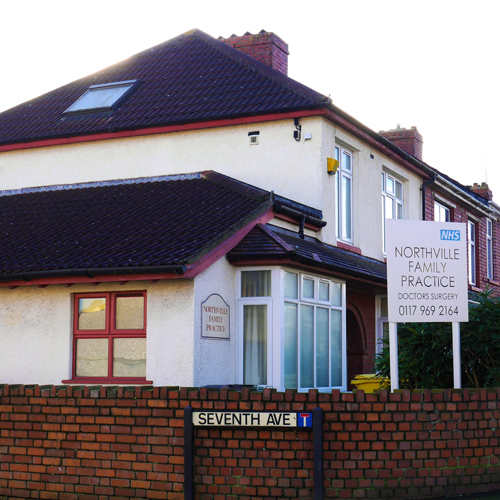 Northville Family Practice is an NHS GP practice, located in Filton, South Gloucestershire under the management of BrisDoc Healthcare Services. You can telephone the surgery any time from 08:00 each morning, Monday to Friday. We are currently welcoming new patients to register with us; please contact a member of reception who will be happy to provide you with the relevant forms.